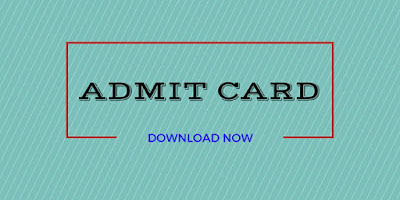 APSWREIS TGT hall ticket 2019, Principal DCO tgt exam date : The APSWREIS has released the admit card/hall ticket for the AP Social Welfare Residential Educational Institutions Society Genereal Recruitment posts on the official website of the welfarerecruitments.apcfss.in. The candidates who have applied for the APSWREIS TGT- Biology,Maths, Social, Telugu, Hindi,Physics, English, Principals, Care Taker and DCO, Care Taker recruitment examination are advised to visit the official website to download their APSWREIS hall tickets 2019. APSWREIS Recruitment 2019 is scheduled to be held from March 28 to 1st April 2019. Andhra Pradesh Social Welfare Residential Educational Institutions Society (APSWREIS) has released admit card for the Post of 750 Trained Graduate Teacher(TGT), District Coordinator @DCO, Principal Grade-II & Caretaker(Warden). Candidates selection will be based on merit and rule of reservation. APSWREIS will release hall ticket for recruitment of District Coordinator (DCO) – 4 posts, Principal Grade-II – 27 posts, Trained Graduate Teacher(TGT) – 552 posts & Caretaker(Warden) – 167 posts on welfarerecruitments.apcfss.in. 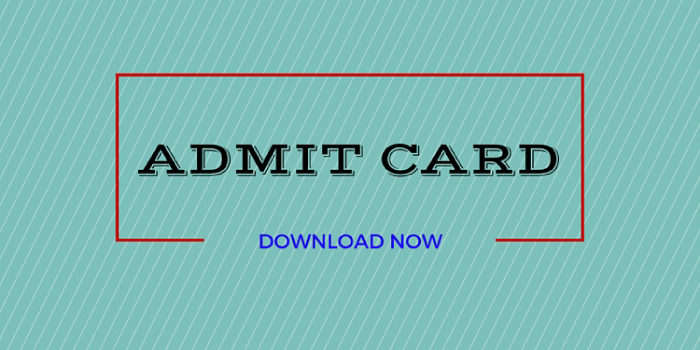 Candidates can download the APSWREIS recruitment notification Admit card from below mentioned Link. Hall ticket download will be available from 10:00 P.M. today. 1. You can directly view your APSWREIS TGT hall ticket 2019 by going to the link given below. 2. All you will have to do is enter your details on the required space. 4. Your APSWREIS TGT hall ticket 2019 will be on your screen. The Andhra Pradesh Social Welfare Residential Educational Institution (APSWREIS) will soon publish the APSWREIS TGT Result for the year 2019-20. Candidates who have appeared for the exam will know their marks secured soon enough through this page.